Rodney D. Miland, age 65, of Spring Valley passes away Sunday January 20, 2019 at Mayo Clinic Hospital, St. Marys Campus in Rochester, MN. Rodney was born January 30, 1953 in Preston, MN to Douglas Melvin and Shirley (Johnson) Miland. He grew up on the family farm in Spring Valley and attended Spring Valley elementary and high school where he played football and excelled at wrestling. 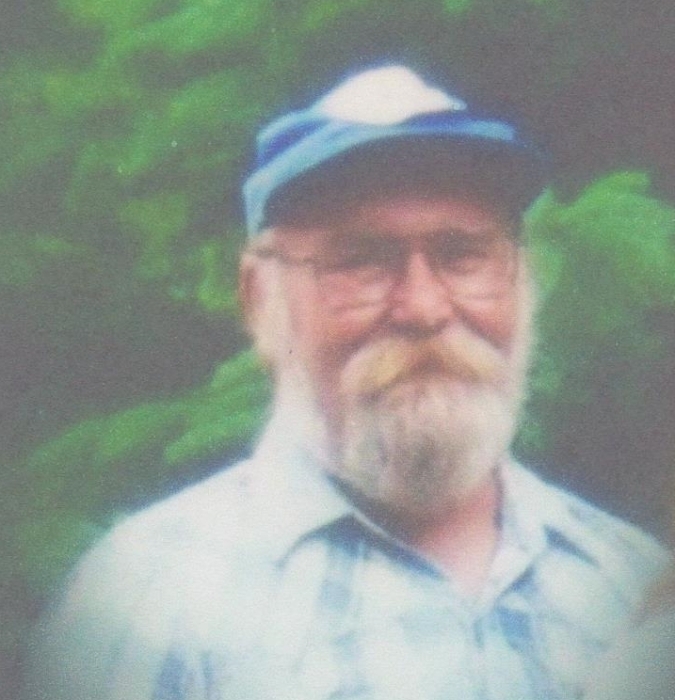 He enjoyed working in the outdoors, loved feeding the birds, mushroom hunting and working in the yard. He truly enjoyed making things out of wood and was a self-employed carpenter until his health no longer allowed it. His cat “Miss Kitty” then became his enjoyment. Rod is survived by his father Douglas Miland, six siblings; Pat Copeman, Mike Miland, Nancy (Mark) Apland, Gary Miland, Rhonda Miland and Char Losey all of Spring Valley. He is also survived by many nieces and nephews and aunts and uncles. He was preceded in death by his mother, brother-in-law Steve Copeman and his grandparents. Private family services will be held at this time with a celebration of life to be held in the Spring.